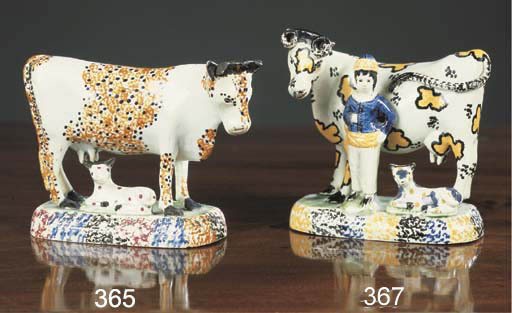 Please note that the cow, calf and herder group illustrated on page 94 is incorrectly numbered as lot 366. It should be numbered 367. Lot 366 is not illustrated.